This badge was issued to ETIENNE LAMOUREUX on 25 Jan 2019. The badge earner can install Istio in a cluster, deploy a sample app, and set up the Istio Ingress controller. 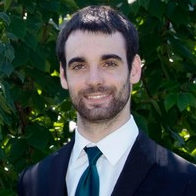 The individual knows how to use metrics, logging and tracing to observe services. The earner is also able to perform simple traffic management such as A/B tests and canary deployments, secure a service mesh, and enforce policies for microservices. 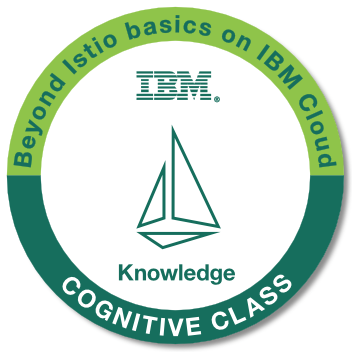 Completion of the Cognitive Class course "Beyond the Basics: Istio and IBM Cloud Kubernetes Service". Passing the in-course assessment with a score of 70% or higher.